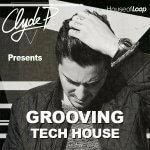 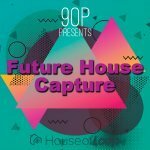 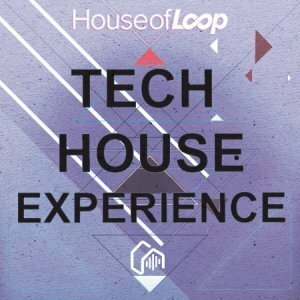 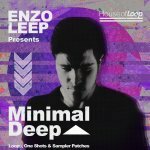 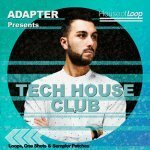 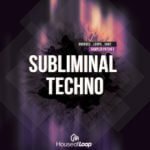 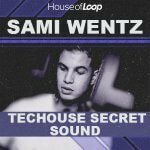 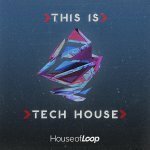 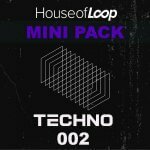 For fans of House, House Of Loop has gone into the studio and assembled this, “Tech House Experience”, a pack which has more under its hood than you might think. 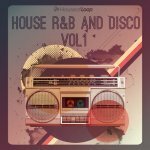 136 Sampler patches that include: Kontakt, Exs24, Nnxt, and Battery (so that you can get your creations “charged” and ready to go. 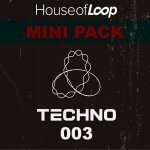 You are at the controls in this “Techno” logical pack which will House Your next great works.